Own a piece of the Island to build your forever playhouse! 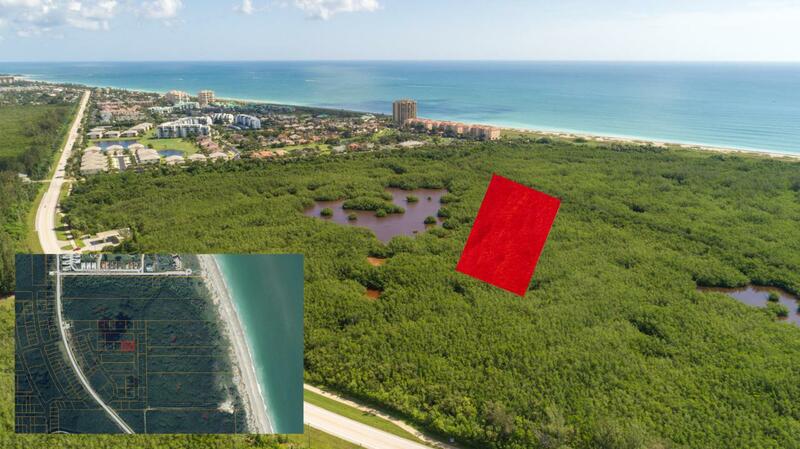 3 beautiful lots in the Plat of Surfside Harbor, totaling .52 acres, on the east side of A1A. Lots 19, 20 & 21. Land is not cleared, roads not built. Surfside Harbor is platted in the court records (pls see documents). It is all property owners responsibility to come together and build the roads. Easements in place for utilities. Buyer responsible for due diligence. See Public Records Plat Book 10, Page 68. No recent survey available. Listing provided courtesy of Berkshire Hathaway Fl Realty. © 2019 All rights reserved. All listings featuring the BMLS logo are provided by BeachesMLS Inc. This information is not verified for authenticity or accuracy and is not guaranteed. Copyright 2019 Beaches Multiple Listing Service, Inc. IDX information is provided exclusively for consumers' personal, non-commercial use and it may not be used for any purpose other than to identify prospective properties consumers may be interested in purchasing. Data last updated 2019-04-20T00:03:33.287. EWM Realty International, South Florida’s Leading Real Estate Brokerage For Over Half A Century. Copyright 2019, Participating Associations/MLS’s in the SEFMLS, MIAMI Association of REALTORS, Realtor Association of Greater Ft. Lauderdale, South Broward Board of Realtors. All rights reserved. The data relating to real estate for sale on this web site comes in part from the participating Associations/MLS’s in the Southeast Florida Regional Multiple Listing Service cooperative agreement, MIAMI Association of REALTORS, Realtor Association of Greater Ft. Lauderdale, South Broward Board of Realtors. The information being provided is for consumers' personal, non-commercial use and may not be used for any purpose other than to identify prospective properties consumers may be interested in purchasing. Information is deemed reliable but not guaranteed. Copyright 2019, Participating Associations/MLS’s in the SEFMLS, MIAMI Association of REALTORS, Realtor Association of Greater Ft. Lauderdale, South Broward Board of Realtors. All rights reserved. Use of search facilities of data on the site, other than a consumer looking to purchase real estate, is prohibited. Data last updated 2019-04-19T23:41:32.917. Listing information © 2019 Greater Fort Lauderdale REALTORS®, Inc. IDX information is provided exclusively for consumers' personal, non-commercial use and may not be used for any purpose other than to identify prospective properties consumers may be interested in purchasing. IDX data is deemed reliable but is not guaranteed accurate by the MLS or EWM Realty International. Data last updated: 2019-04-20T00:18:24.003.